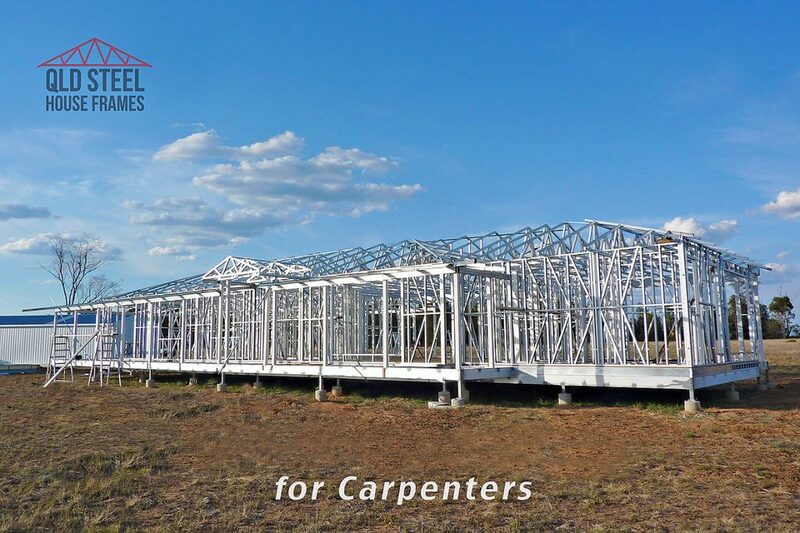 Queensland Steel House Frames serves large-volume and individual builders in the Eastern states of Queensland and New South Wales. 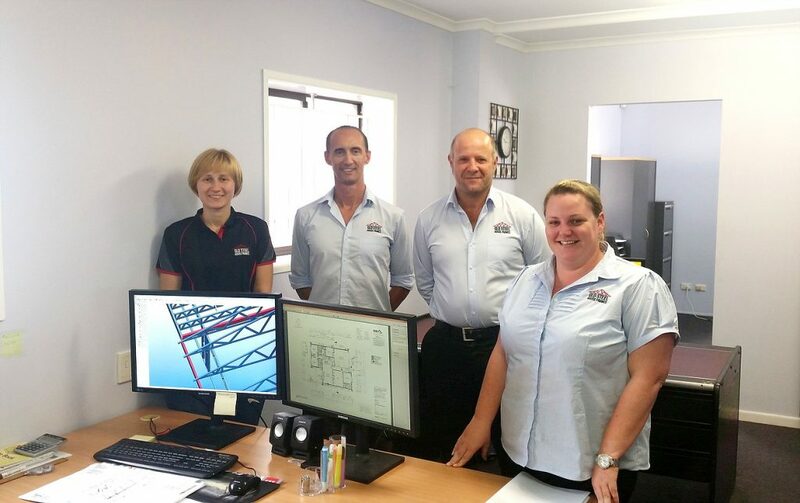 “The secret to the company’s success lies in producing attractive and strong steel frames for residential housing, and doing it well instead of branching into other areas”, says Brett Smith, the owner and director of Queensland Steel House Frames. Mr. Smith was recommended to use Vertex software alongside the machines, because the 3D capability of the software makes the detailing of the houses much easier. The company uses Vertex for everything from detailing to production. According to Mr. Smith, Vertex makes communicating with clients easy: they can see on the computer what the house will look like before it is sent to the site. “We can check the design with our clients and show them the way we have detailed it. 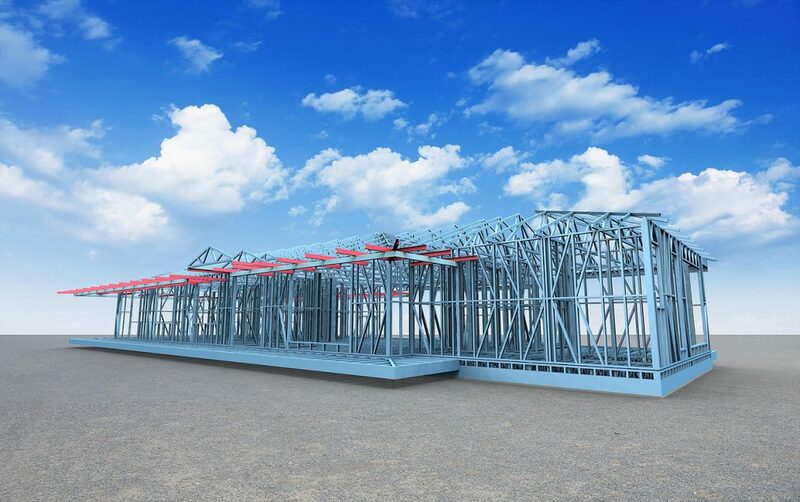 It gives us an advantage in that regard.” After the whole building is detailed, production information is sent directly to three different rollformers. 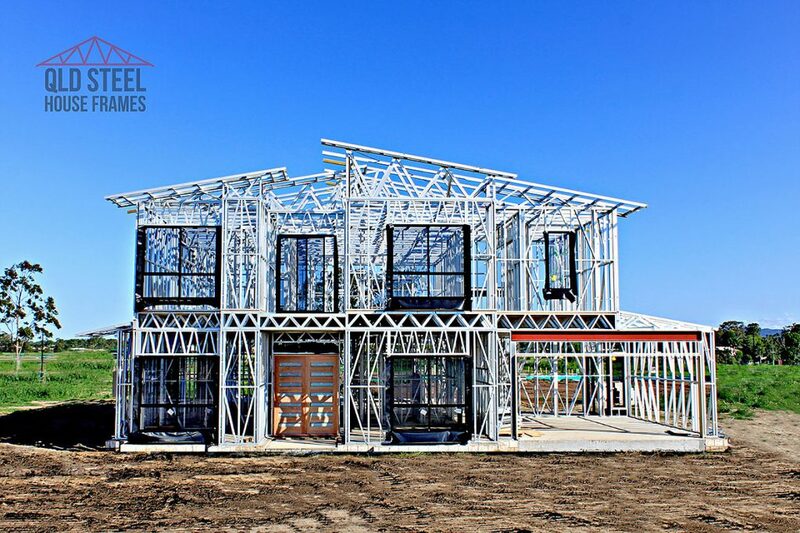 Queensland Steel House Frames wants to do things right the first time, and Mr. Smith says using Vertex helps in providing accurate designs. 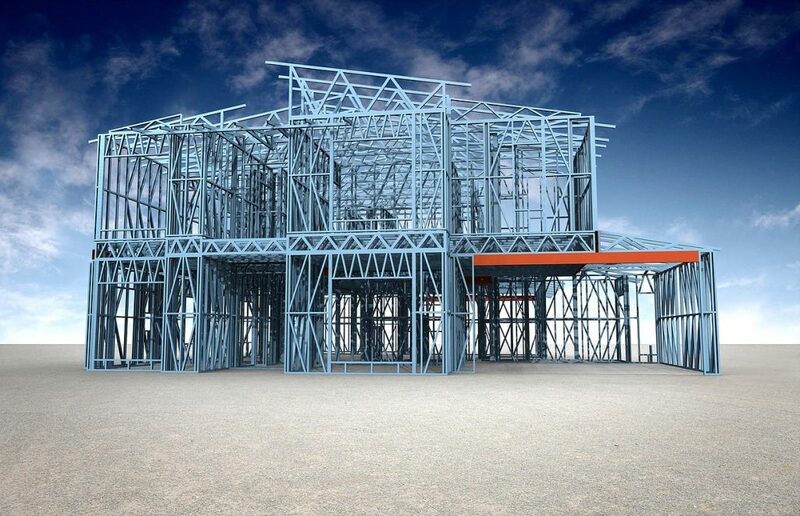 “Vertex allows us to double-check every single wall or truss, as if you actually were on the site looking at the house. It stops us from making mistakes and having things sent to the site incorrectly”, he says. Prior to Queensland Steel House Frames, Mr. Smith used to work as a carpenter for 10 years. After finishing a house, he used to walk through every single room to make sure everything was completed correctly. He still uses the same principle, but now it can be done with Vertex. “We basically walk through every room of the house, and with the help of our 3D modelling, we check that everything is designed properly”, he adds.